Help Us Preserve Your Historic Assets! 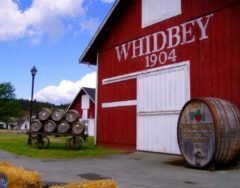 As preservationist to two of the most historic and iconic assets of Whidbey Island, we strive to not only improve our local economy, but preserve and maintain the past into the future. 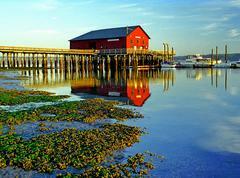 Donate today, and help us preserve the Coupeville Wharf and Greenbank Farm. 100% of your donation goes to the project of your choosing! Find Out What We're Working On!